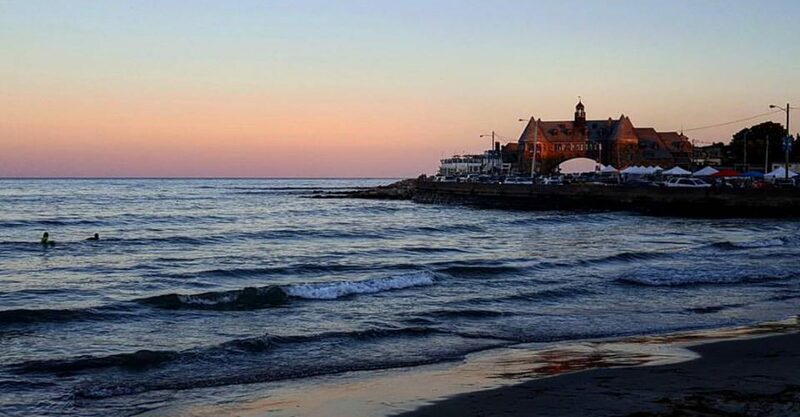 The Go ‘Gansett podcast and Instagram share everything and anything about Narragansett. Sights, Sounds, Stories and more. Go ‘Gansett will be more than a place to showcase people and their tales. It will be a place to display the sights, sounds, and stories of a small town in Rhode Island; Narragansett.